Boasts 24 Highway MPG and 16 City MPG! 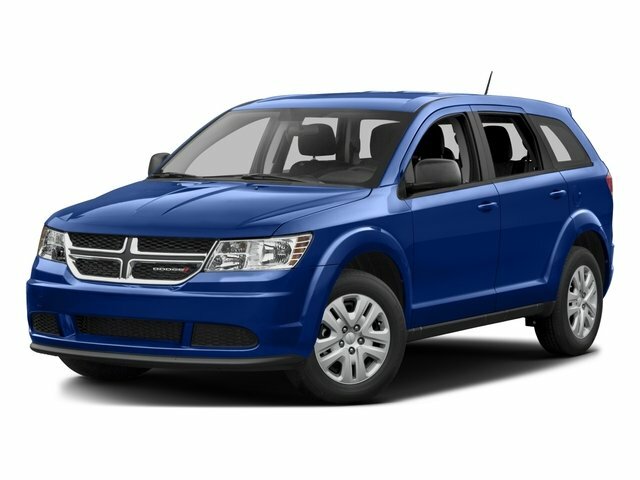 This Dodge Journey delivers a Regular Unleaded V-6 3.6 L/220 engine powering this Automatic transmission. WHITE, WHEELS: 17" X 6.5" ALUMINUM (STD), TRANSMISSION: 6-SPEED AUTOMATIC 62TE (STD). QUICK ORDER PACKAGE 28E -inc: Engine: 3.6L V6 24V VVT, Transmission: 6-Speed Automatic 62TE , TIRES: P225/65R17 BSW A/S TOURING (STD), MANUFACTURER'S STATEMENT OF ORIGIN, GVW/PAYLOAD RATING (STD), FLEXIBLE SEATING GROUP -inc: Easy Entry System Seat, 3rd Row 50/50 Fold/Reclining Seat, 2nd Row 40/60 Tilt & Slide Seat, Rear Air Conditioning w/Heater, Delete Cargo Compartment Cover, ENGINE: 3.6L V6 24V VVT -inc: Flex Fuel Vehicle (STD), COMFORT/CONVENIENCE GROUP -inc: Passenger In Seat Cushion Storage, Power 4-Way Driver Lumber Adjust, Front Passenger Forward Fold Flat Seat, Power 6-Way Driver Seat, BLACK, PREMIUM CLOTH LOW-BACK BUCKET SEATS (E7), Wheels: 17" x 6.5" Aluminum, Vinyl Door Trim Insert.